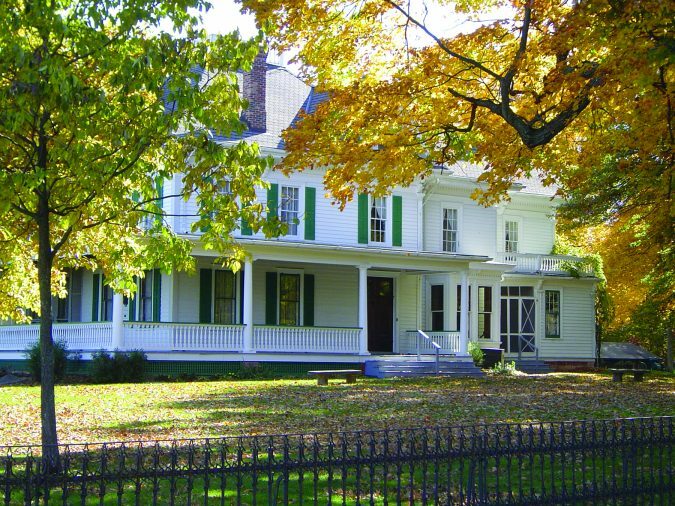 The restored 1864 residence of Illinois State Senator, co-founder and director of Chicago's Union Stockyards, and cattle-king of Illinois, Lafayette Funk, includes historic memorabilia and antiques of the Funk Family. Hear an original working Victrola, or see the first-ever electric kitchen island. 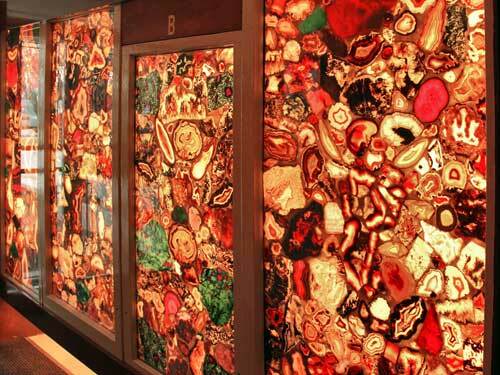 The Gem & Mineral Museum features the Hall of Gems & Minerals with its dazzling display of many rare and beautiful stones, and the Indian artifact room with early examples of Native American culture. Reservations required.